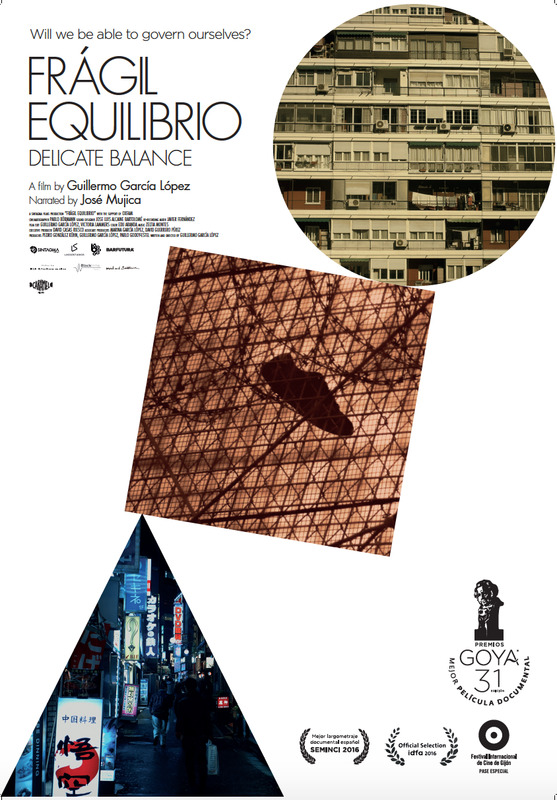 Three stories in three different continents intertwined in Frágil Equilibrio: two Japanese executives in Tokyo whose lives are in the vicious cycle of working in corporations and consumerism, a sub Saharan community in the Gurugú Mount, near the Melilla border between Africa and Europe risk their lives every day trying to cross over to the First World; and families in Spain that are destroyed by the economical downturn, the real estate speculation, political corruption and being evicted of their homes. 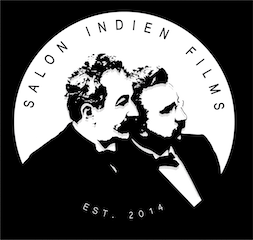 These stories are articulated through the words of José Mujica, former president of Uruguay, who throughout the documentary addresses universal issues that threaten humanity, questioning some of the foundations of the world in which we live. Shot in Uruguay, Japan, Spain, Morocco, Mexico, Hong Kong, the United States, Qatar, the United Kingdom and Chile, Frágil Equilibrio takes a look at urgent issues that are crucial to the contemporary men: immigration, economical crisis, evictions, consumerism but also survival, alienation, identity, freedom, solitude, love and death. It is a story rooted in the present but looking into the future; meditation on the path that humanity is taking in its habits, uses and way of relating to the world. It is a journey through different cultures, places and societies; an invitation to change, from the particular to the general. Premio Goya Best Documentary Feature 2017, Best Spanish Documentary SEMINCI 2016.